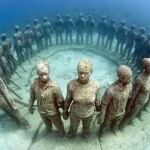 The underwater Sculpture Park is located in West Indies. 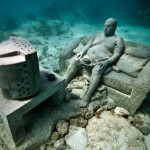 It is collection of contemporary is located underwater in Caribbean Sea in the coast of Grenada. 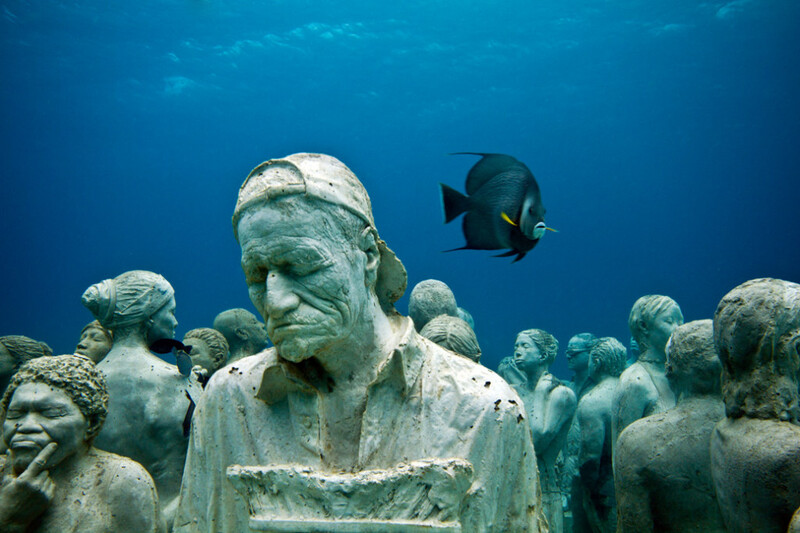 This park was created by Sculptor belongs to Britain Jason deCaires Taylor. 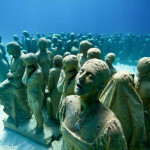 In the year 2006, this park the first underwater sculpture park is open for public. The main idea to create this park by the sculptor is to engage the local people about environment underwater. 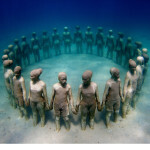 The main installations are mostly human holding hands and facing the ocean currents. 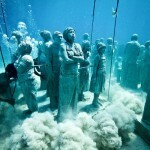 The figures are made of cement and were installed in underwater park. 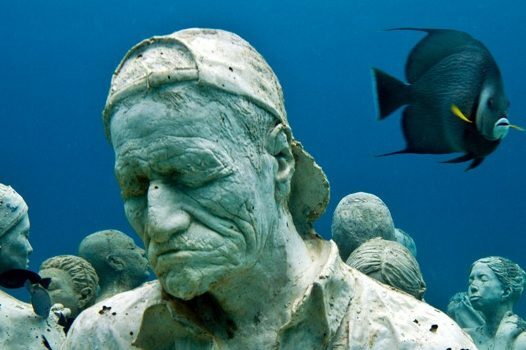 The first underwater sculpture park work started in the year 2006 on a sandy ocean in infertile Molinere bay. Now this area has become favorite place for people to come here and enjoy in water by doing different activities. It is now the most visited area in the Island. 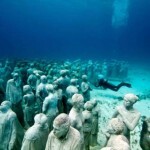 There are about 65 sculpture fixed underwater and the area covered is about 800 Square Meter. There has been a strong debate over the sculpture as it is said that it was dedicated to the slaves that thrown in water during the journey to America from West Africa. The artist denied it as said it was never in my attention nor it has any connection to Middle passage.